The Naturales of Vigan chose “Tres de Mayo” of 1883 in honor of Apo Lakay of the Simbaan a Bassit as an act of thanksgiving for having saved Vigan from a deadly epidemic in 1756. 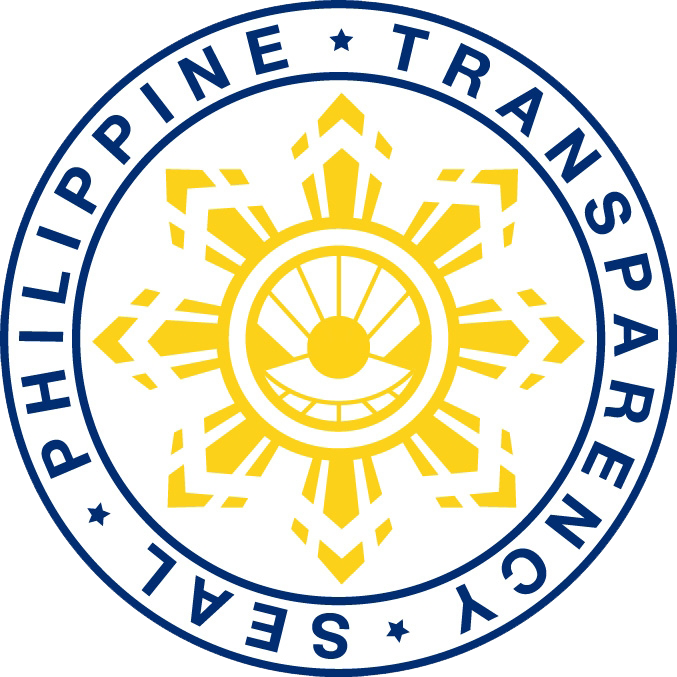 It evolved from this and majestically transformed today as the most colorful and significant festival to Bigueños as it focuses on the remembrance of Apo Lakay’s deliverance as well as promoting the local fabric, Abel Iloco. 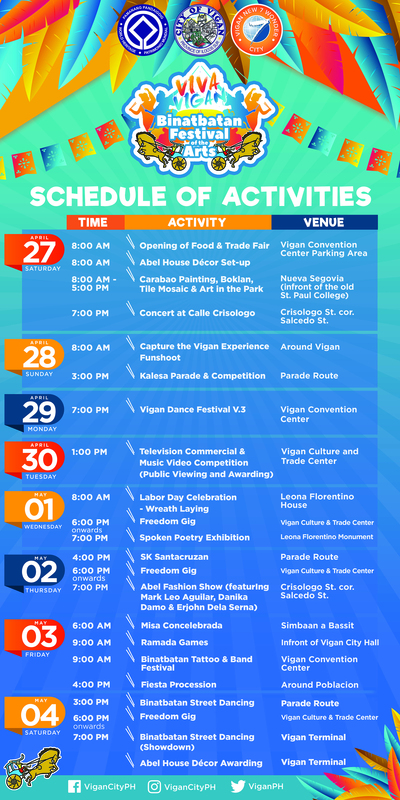 Along with the street pageantry of the Binatbatan Street Dancing, it also emphasizes Agriculture with its Karbo festival, Calesa Parade and the Santacruzan. 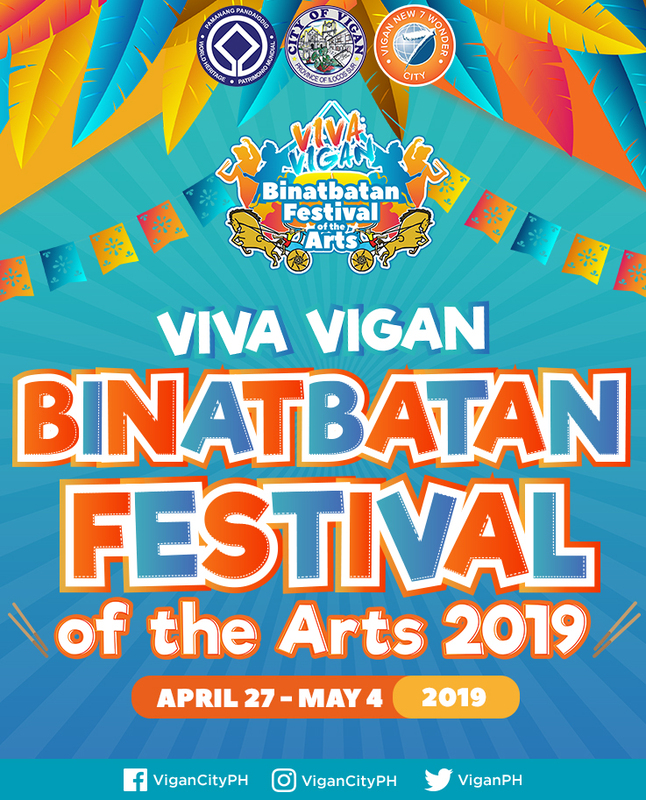 Come and join us as we celebrate the Viva Vigan Binatbatan Festival of the Arts!